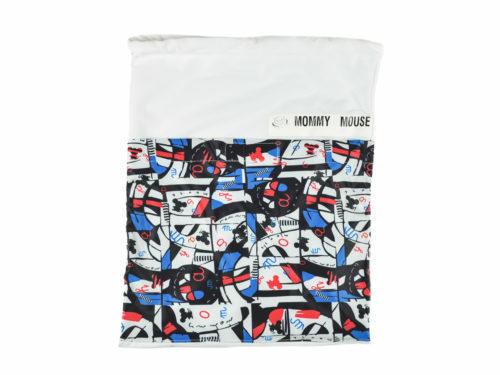 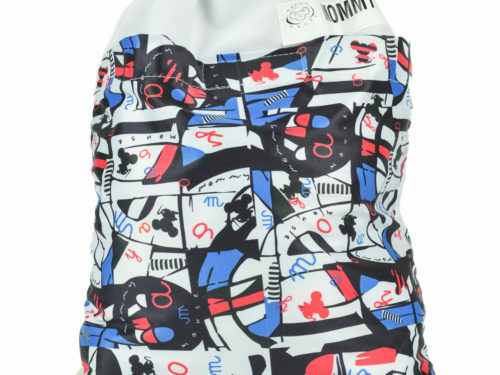 Perfect for well-travelled babies, the Mommy Mouse Diaper Bag converts easily from a shoulder bag to a caddy for the stroller, car or airplane. 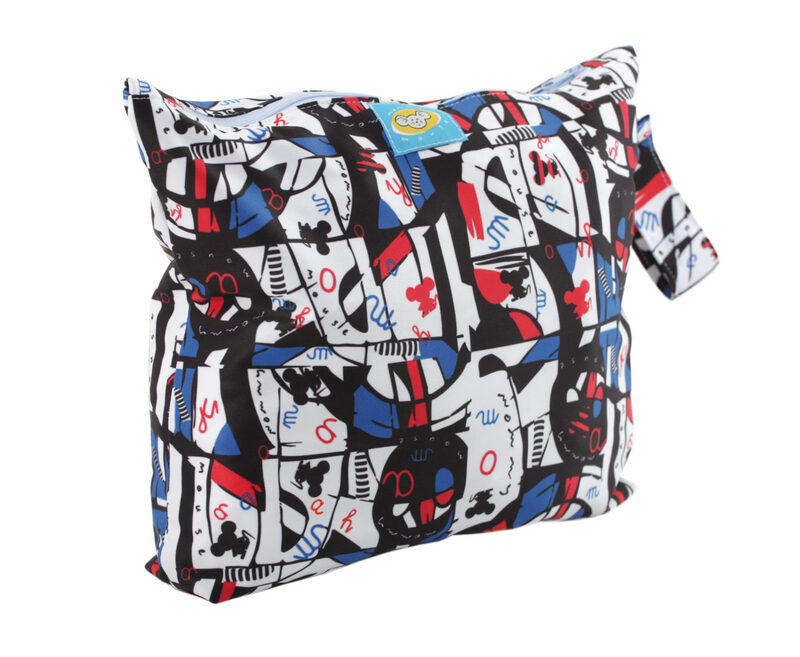 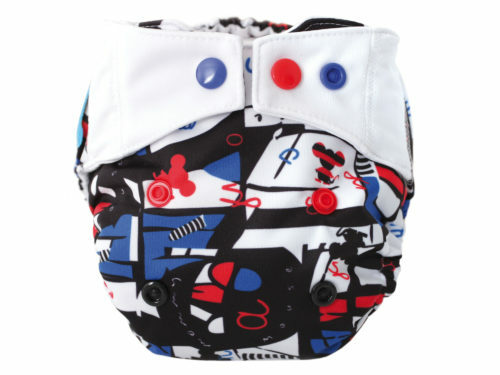 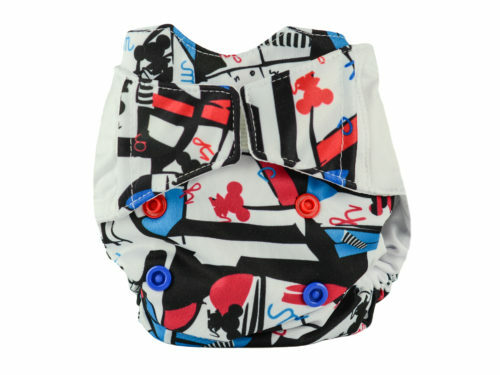 Multiple pockets inside and out hold diapers, bottles, changing pad, wipes and many other essentials. 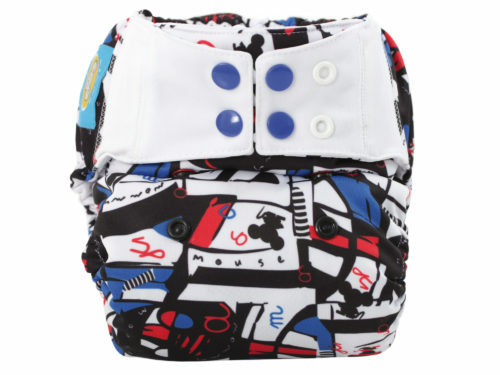 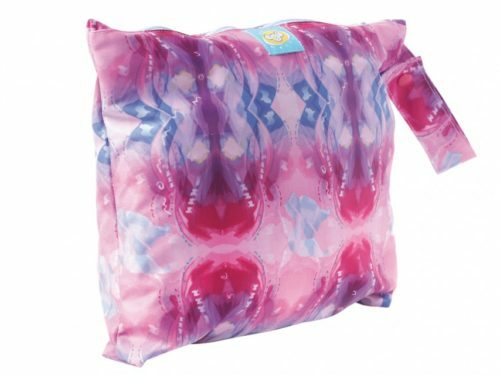 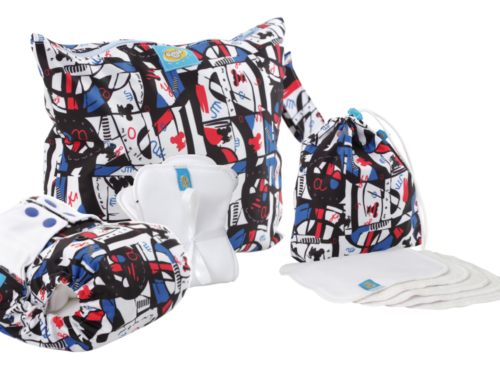 The bag can fit approximately 5 diapers together with inserts.